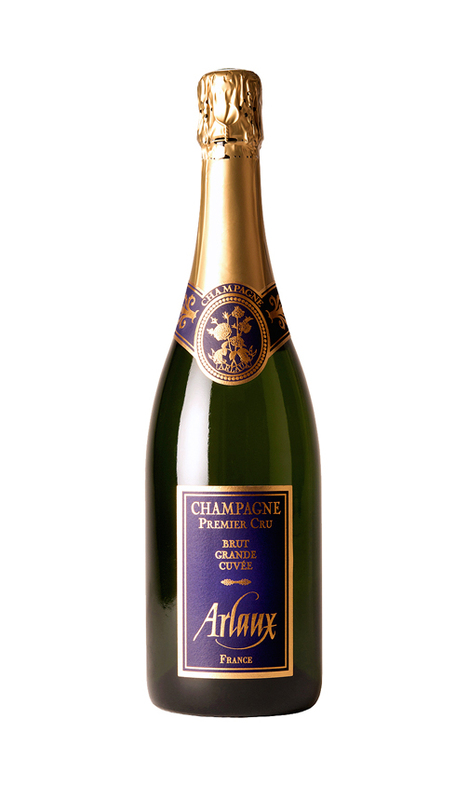 WA 92Champagne Arlaux is a small family run estate in the tiny Premier Cru hamlet of Vrigny, on the Montagne de Reims. The estate grows just 10 hectares of vines and only grapes from the estate’s own Premier Cru vineyards are used, with a quiet commitment to putting quality first. 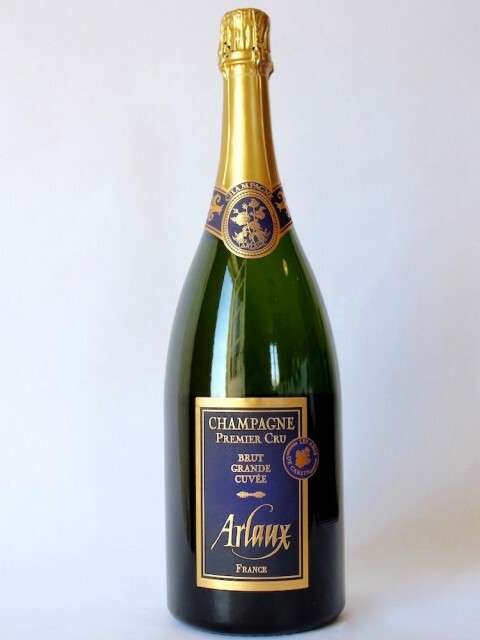 Arlaux recently topped the list of all NV champagnes as assessed by Wine Advocate, beating all the big names (Bollinger came in at second place)We are very pleased to be able to show this giant killer on Singapore shores. Exclusive to WEA. ~ Buy Six and Pay $69 net~ WA 92 Arlaux is a small family run estate in the tiny Premier Cru hamlet of Vrigny, on the Montagne de Reims. The estate grows just 10 hectares of vines and only grapes from the estate’s own Premier Cru vineyards are used, with a quiet commitment to putting quality first. Arlaux recently topped the list of all NV champagnes as assessed by Wine Advocate, beating all the big names (Bollinger came in at second place) We are very pleased to be able to show this giant killer on Singapore shores. Exclusive to WEA. Very alluring and expressive on the nose, with a floral richness. 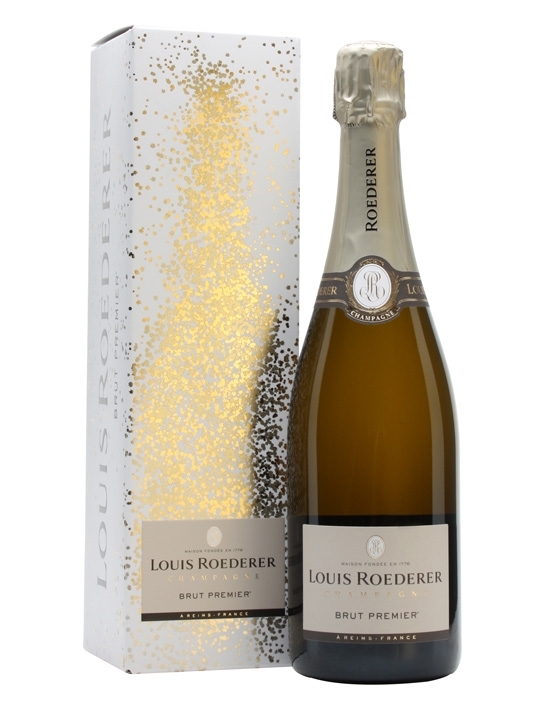 Lovely balance between amplitude and nuance: the mousse is particularly fine and soft, but the finish is long and pristine. Classy and hugely charming Rosé. Conegliano lies in the Valdobiaddene region of Veneto from which the very best of prosecco is sourced.. 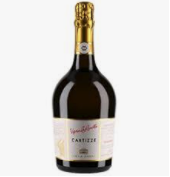 In terms of prestige in the hierarchy of prosecco it sits 2 rungs below the sebregion of Cartizze. There are many other cheaper versions available in the market but for the few dollars more that the good stuff demands in price, there really is no point in skimping. We have been looking for a good example of this style for a long time and we think we have it nailed with this one. 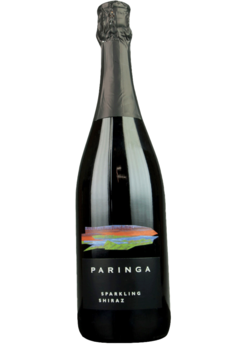 Too often you will find sparkling moscato expressed as overly sweet, cloying and boring. This beauty however has a great acid backbone that lifts the fruit, tames the sweetness in the middle palate and delivers a long and deliciously sweet finish with no hint of cloying. Delightful as an aperatif, served ice cold. Tyson Stelzer 93+. 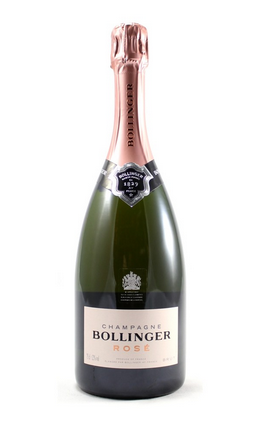 "With...thirty percent declassified premier cru fruit in the blend, this is as cracking as I have ever seen Brut 17. 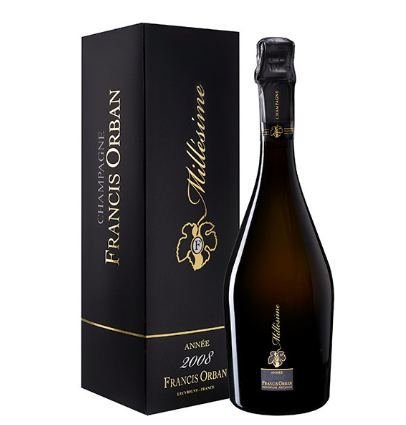 A pristine bouquet of vibrant lemons and strawberry hull opens out into a palate of fantastic, linear freshness with great persistence, a fine, creamy bead and refreshing minerality. An ideal aperitif style. 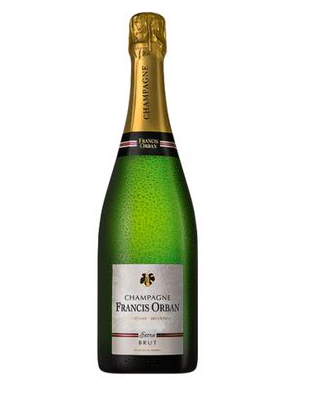 This champagne ranks as among the best value small producer champagnes. Super elegant champagne style." TS. Straw-yellow color tending to golden, fine and persistent perlage. 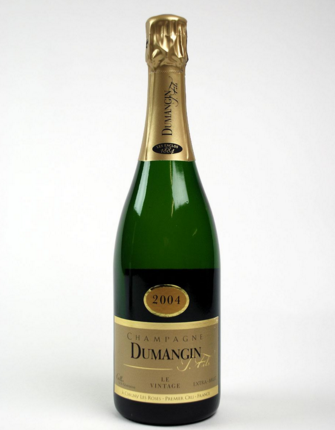 The nose is intense, with fruity notes (apricot, white peach, pear) and mineral puffs. In the mouth it is harmonious, full-bodied, with persistent freshness. 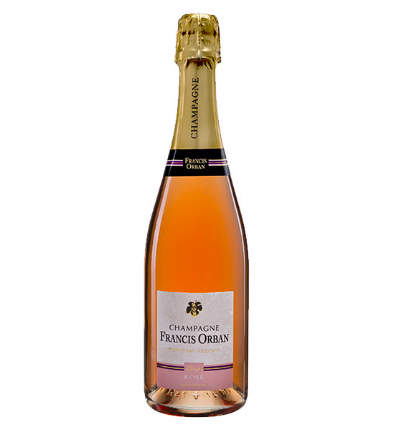 100% pinot meunier, with 50% being comprised of reserve wine from prior vintages. Aged 24 months before release. Dosage 9g/litre. Beautiful pale pink, fine and persistent perlage. 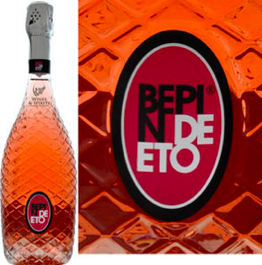 The notes of red fruits (blueberries, wild strawberries, currants, raspberries), with good mineral rind and citrus notes of bitter orange emerge immediately. In the mouth it is persistent, with an intense fruity finish. Balanced. 100% pinot meunier. 50% is current vintage, 50% reserve wine from previous vintages which adds depth and complexity to the final product. Aged for 24 months before release. Dosage 9g/litre. 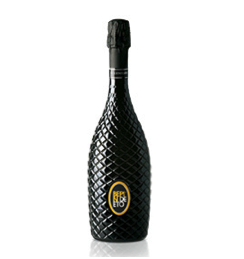 The Extra Brut Blanc de Noirs is a fruit driven style of great finesse and freshness. Very fine bead with aromas of peaches, apricots and nectarines. 100% pinot meunier. 50% of the wine is current vintage and 50% reserve wines from prior vintages. Aged 24 months before release. Dosage 3g/litre. A very close call between demand for this and the Billy rose. Stylistically they are quite different. Try both and make your own comparison. WINEMAKERS COMMENTS The colour is a vibrant deep red with a ruby hue. Black fruit aromas with similar characters on the palate, which is luscious with nice spicy fruit flavours with hints of plum, nutmeg and gentle tannins with a generous finish. 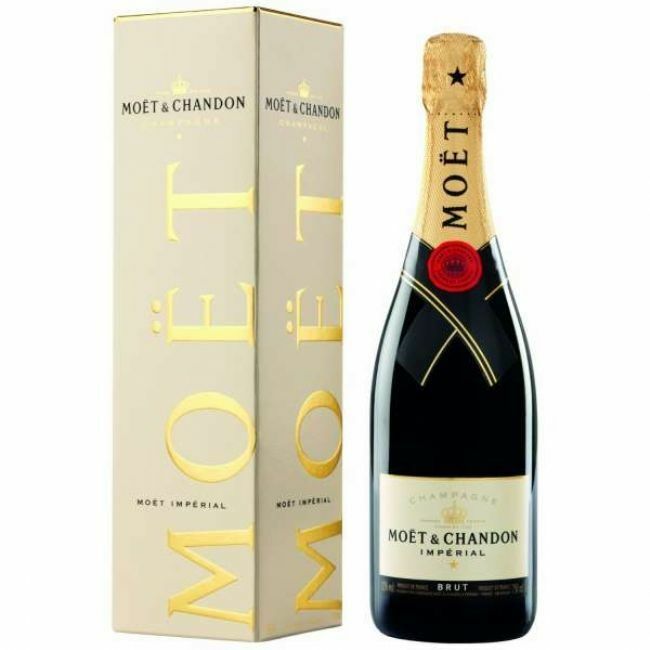 Moet & Chandon are the largest Champagne estate owning sixteen of the seventeen grand cru vineyards. 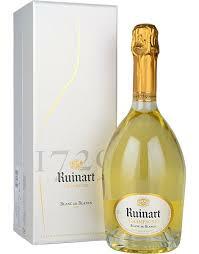 It is one of the best known champagnes, offering consistent quality since its founding in 1743 by Claude Moet. From the crisp and clean house style to the incredible Dom Perignon, quality can be found at every level of this famous House. Now this is special. Made from 100% chardonnay grapes. Delightful. James Halliday 95 points. Tyson Stelzer 95 points. The vibrant yellow green colour is on full display in the clear glass bottle, but it needs to be protected from light. Perhaps complaining at this price is churlish, for the wine rides on the wings of flowery, lemon blossom aromas and an almost razor-sharp linearity to the wonderfully long palate leaving the mouth fresh, thirsting for more. 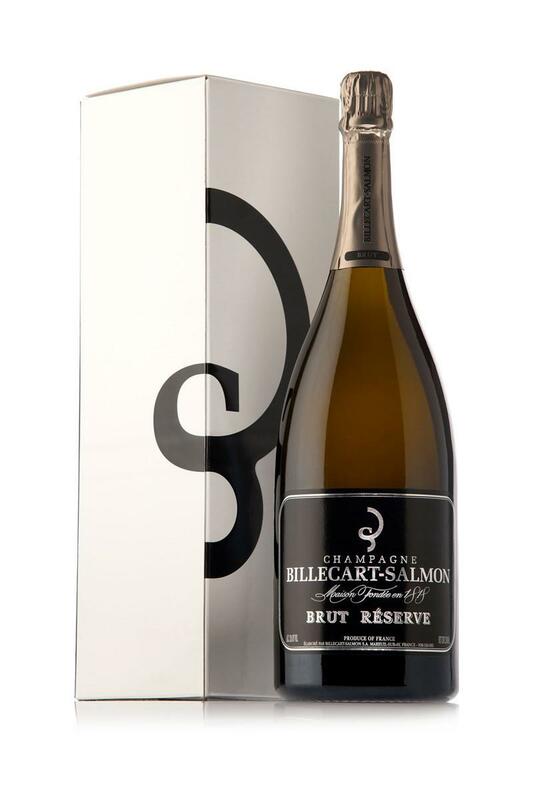 RRP $125; Rating: 95 Points; James Halliday; Wine Companion. 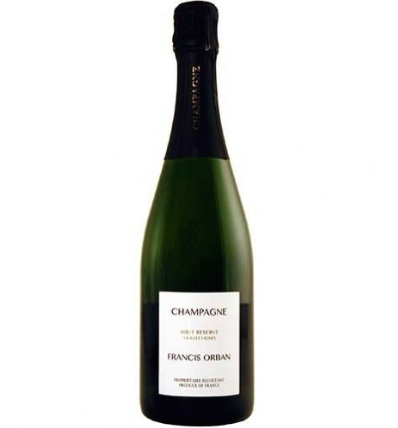 A blend of Pinot Noir, Chardonnay & Pinot Meunier. 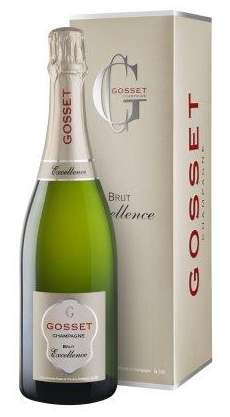 Pours with a good frothy white mousse that dissipates relatively quickly to reveal a very pale straw base wine colour. Very fine bead showing excellent persistence. Aromas of citrus, pear, subtle yeast lees and toast. On the palate citrus, yeast lees and light baked bread flavours are overlaid by some toastiness. Clean crisp finish. Aftertaste of citrus, yeast lees and toast. Drink over the next 2-3 years. Tyson Stelzer....94 points. 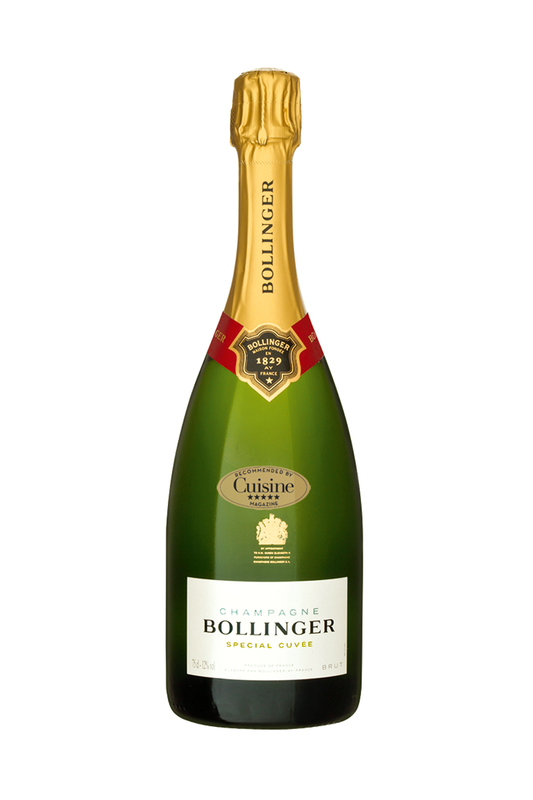 A sparkling with elegance and finesse, Seppelt Salinger Vintage Cuvée is matured for three years in bottle on secondary fermentation lees. 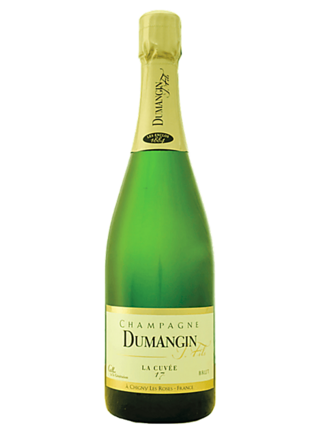 It shows citrus and green apple aromas with brioche and nutty characters derived from ageing on lees. 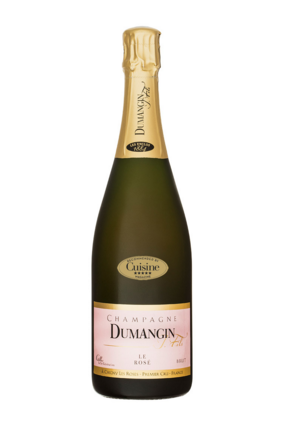 The palate combines delicate citrus fruits with toasted brioche and creamy lees characters supported by a fine mineral acid structure, which produces an elegant, balanced wine with great length. 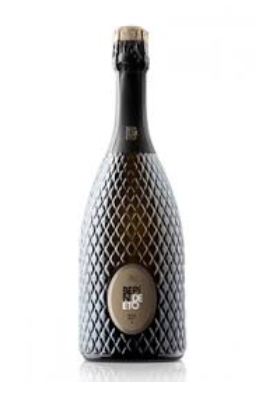 Excellent bone dry prosecco that ticks all the boxes. Pure fruit, excellent persistent bead, crisp acidity and clean, dry finish. DOCG quality through and through. 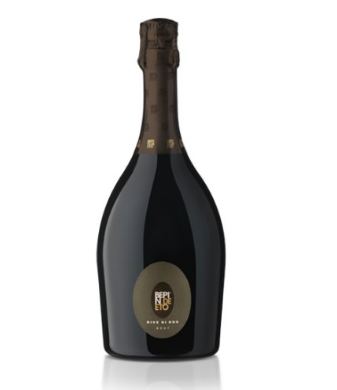 Conegliano lies in the Valdobiaddene region of Veneto from which the very best of prosecco is sourced.. 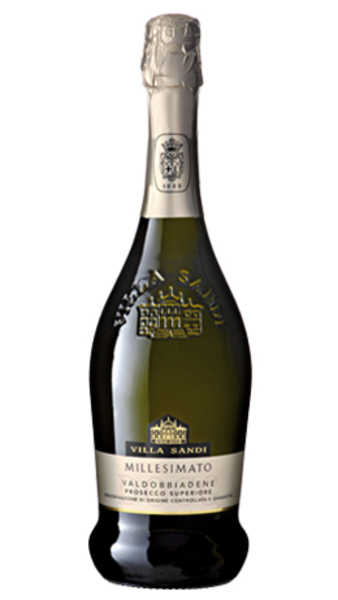 In terms of prestige in the hierarchy of prosecco it sits 2 rungs below the subregion of Cartizze (see Villa Sandi for our version).There are many other cheaper versions available in the market but for the few dollars more that the good stuff demands in price, there really is no point in skimping.